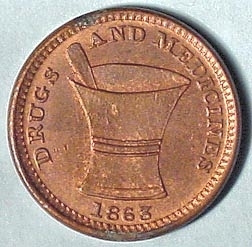 DEALERS IN Drugs, Medicine Wines, (pure! 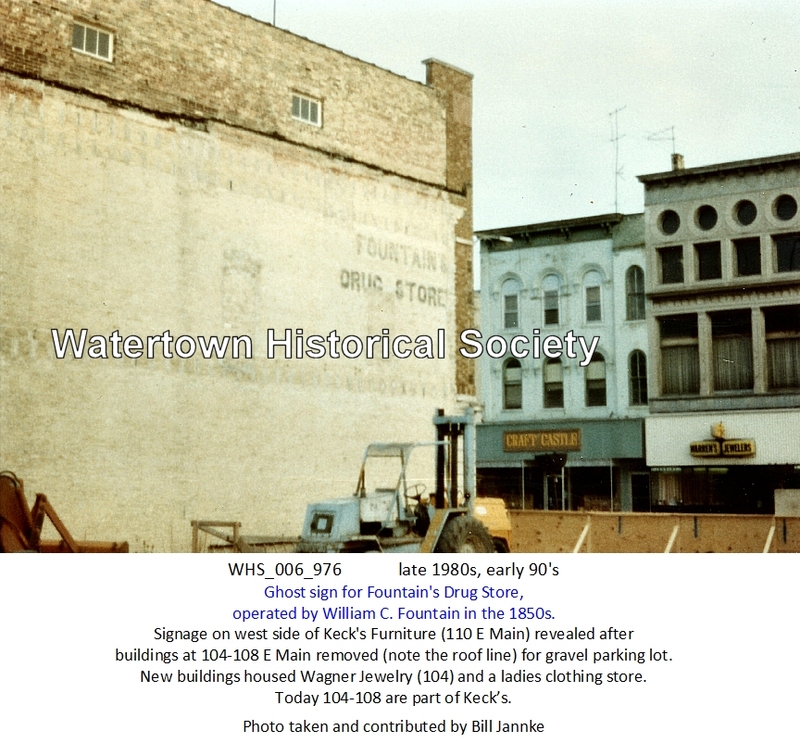 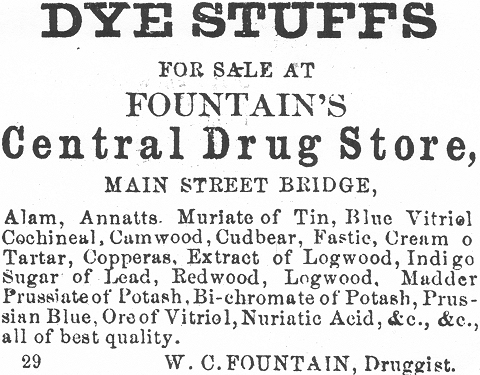 for medical uses only) Paints, Oils, Dye-stuff, Perfumery, etc., will open a store for the sale of above articles in WATERTOWN on or about the first of August next. 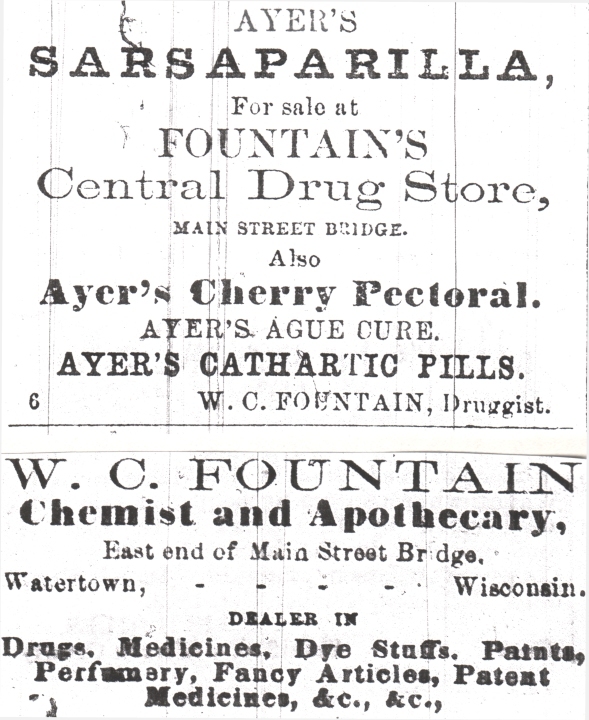 Country merchants who deal in drugs and medicines will find it to their interest to give us a call, and we will save them the trouble and expense of going to Milwaukee. 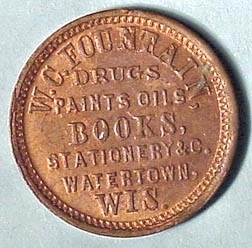 1848, Louis Schulz, early druggist, employed by Fountain Durg?